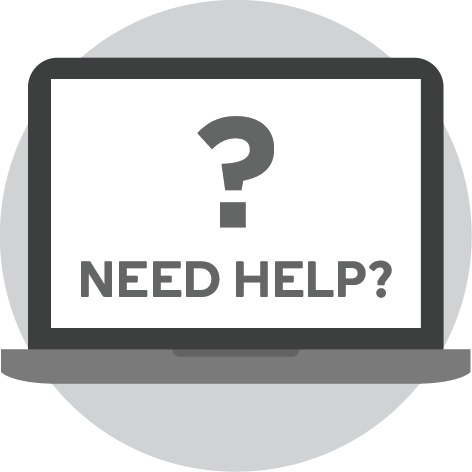 Are you where you want to be professionally? 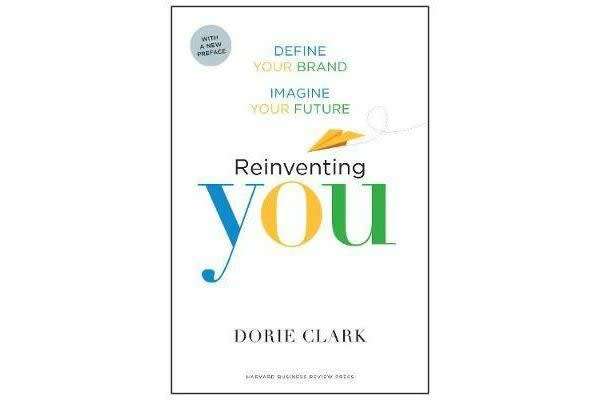 Whether you want to advance faster at your present company, change jobs, or make the jump to a new field entirely, Reinventing You, now in paperback with a new preface, provides a step-by-step guide to help you assess your unique strengths, develop a compelling personal brand, and ensure that others recognize the powerful contribution you can make. 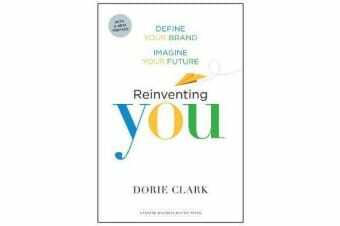 Branding expert Dorie Clark mixes personal stories with engaging interviews and examples from Mark Zuckerberg, Al Gore, Tim Ferriss, Seth Godin, and others to show you how to think big about your professional goals, take control of your career, and finally live the life you want.